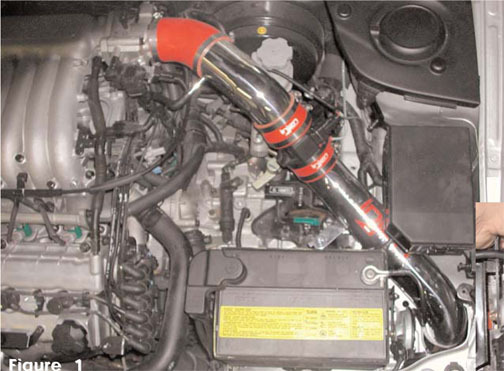 2003-2008 Hyundai Tiburon 2.7 V6 Manual Trans Injen Cold Air Intake5ChrisJuly 21, 2014Exactly as described. Arrived in perfect condition. Looks great and deepens the tone of the engine. Great purchase. 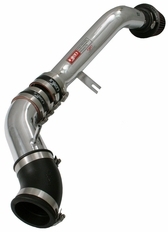 2003-2008 Hyundai Tiburon 2.7 V6 Manual Trans Injen Cold Air Intake5ChrisJuly 6, 2014Product exactly as described. Took only a few days to ship to my house and a half hour to install. Gave my car a slight but noticeable deeper pitch (which I like) and a noticeable increase in acceleration. Also the best price I could manage to find. Definitely recommend. The part number on this item is SP1375P (or RD1375BLK) and it fits 2003-2008 Hyundai Tiburon 2.7L V6 Manual Transmission models.